I’m looking for simple but easy (cause simple don’t always mean easy) ways to decorate my tree this year. 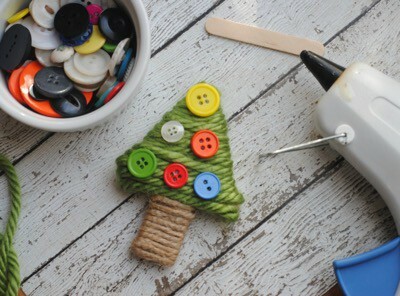 This Yarn Christmas Tree Ornament is so perfect. It’s just enough crafty for my non-crafty self to make without it being Pinterest fail worthy. 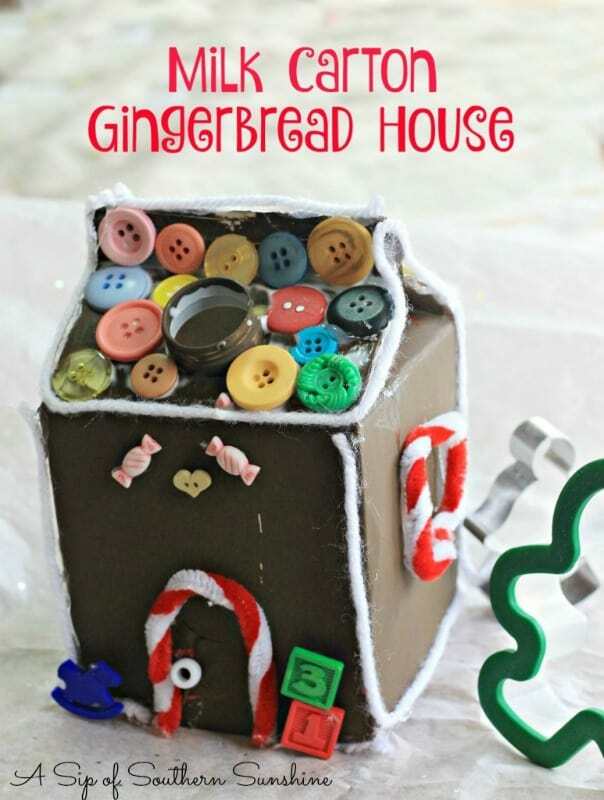 If you are a crafter I bet you’ll have most of these items around your house. For my non-crafty tribe I’ve added Amazon links for us! 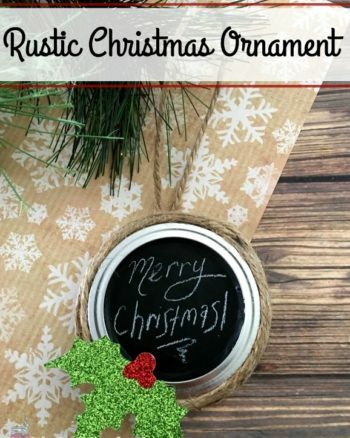 These Farmhouse Syle Christmas Ornaments are simple and easy to create too. 1. Plug in the hot glue gun and allow it to heat up. 3. 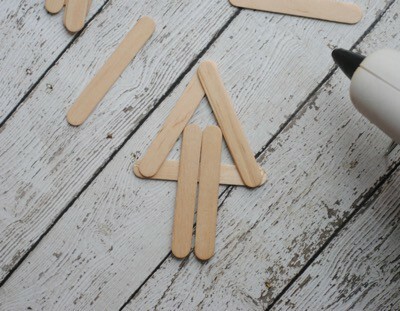 Take 2 mini popsicle sticks and glue them to the base of the triangle. glue. Allow it to dry. 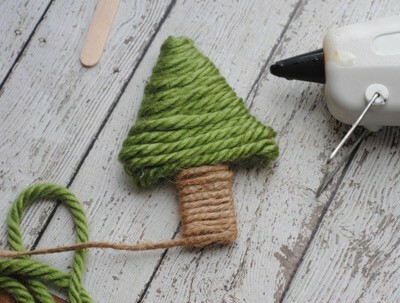 Gently wrap the green yarn down the Christmas tree. Hot glue the end of the green yarn on the back of the tree after the tree is wrapped in yarn. the back side after it's wrapped. twine (a few inches long) and hot glue it to the back of the ornament. Allow it to dry prior to hanging. 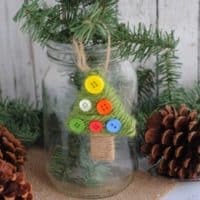 Now that you see how easy it is to create these Yarn Christmas Tree Ornaments grab your popsicle sticks and glue gun and get to crafting. Make one or several. Ohhhhh, these would be super cute as gift tags too. 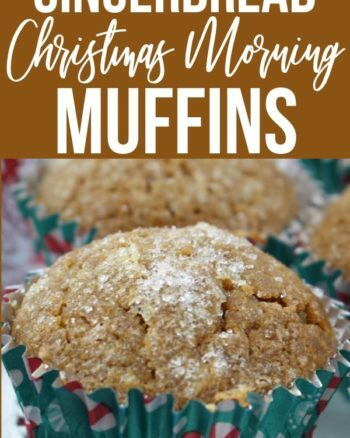 Attach them to your gifts and then your recipient will have one to add to their tree. 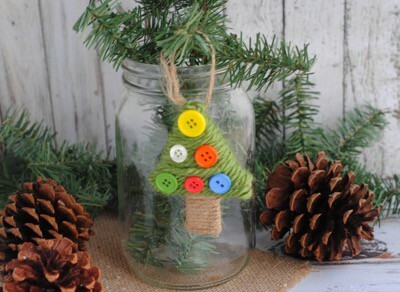 This Rustic Mason Jar Lid Ornament would make a cute gift tag too. 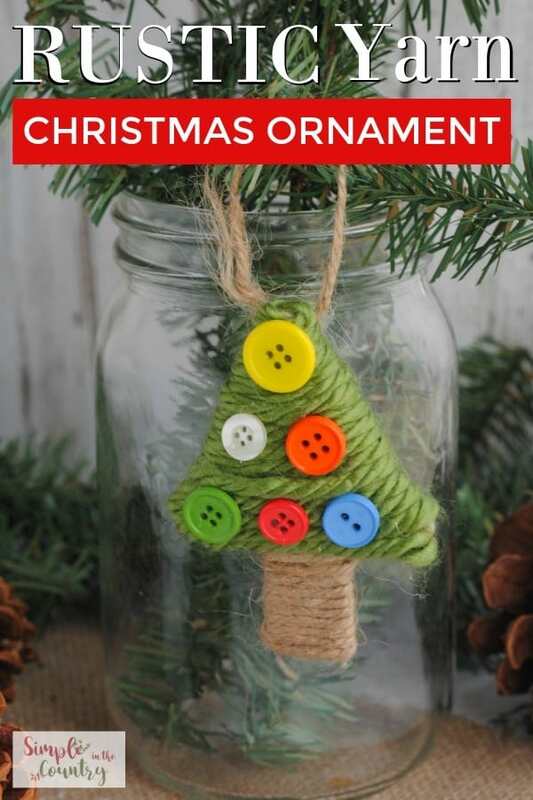 Simple and easy Christmas tree ornament. 2. Make a small triangle using 3 mini popsicle sticks and use the hot glue to hold them together. 4. On the back side of the Christmas tree place a dollop of hot glue on the top of the triangle and place one end of the green yarn in the hot glue. Allow it to dry. 5. 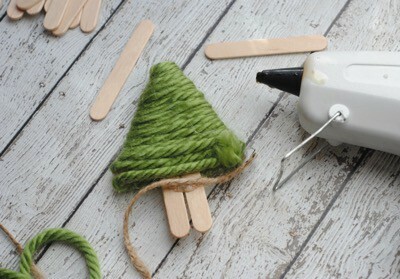 Place another dollop of hot glue on the top of the Christmas tree base.and then place one end of the twine in the glue. After it has dried, gently wrap the twine around the base of the tree gluing the end on the back side after it's wrapped.